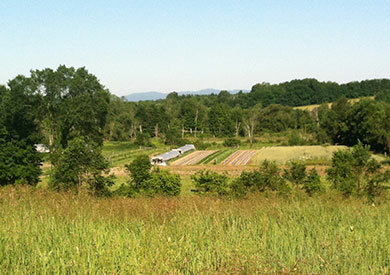 The Vermont Gleaning Collective collaborates as a state-wide partnership of autonomous, community-based programs that glean and work in solidarity to support farmers, residents, and the food system. 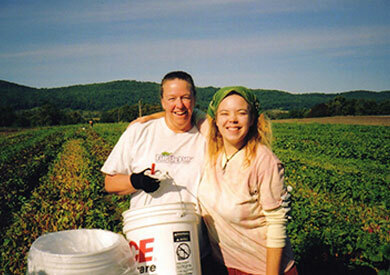 HOPE provides community-based poverty relief services to Addison County residents. Supporting our food shelf serving over 600 residents a month, our Local Food Access Program seeks to bridge the gap between surplus local produce from farmers and those unable to buy locally grow food. The Healthy Roots Collaborative is an emerging regional food system supporting the growers and producers in Franklin and Grand Isle County. The Collaborative provides programs and services for both consumers and producers in the Northwest Corner of Vermont including market and network development, consumer education and access, and infrastructure improvements. Community Harvest of Central Vermont is a volunteer-driven community service and educational program that brings our community together through gleaning to recover surplus food produced on Central Vermont farms and utilize this recovered food to feed those in our community who have limited access to healthy, fresh local food. The Intervale Gleaning and Food Rescue Program gleans and rescues fresh produce from Intervale farms and other local farms during the growing season and packages it into weekly farm shares for income eligible individuals and social service agencies. Get involved in an upcoming event! throughout the state of Vermont. When we glean, we reap unmarketed, quality crops after harvest that would otherwise go to waste with the help of others in our communities. 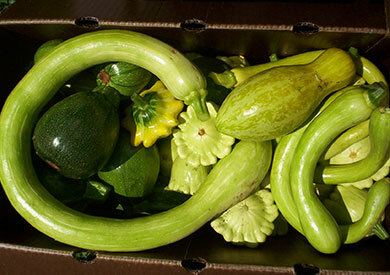 This produce is distributed to sites that help feed our more vulnerable neighbors. This develops a more dependable food system for the people, by the people.